Have y’all heard Drake’s newest album yet? Its been out for a while now, and his tracks, including non-released singles, have been all over hip hop stations. Seriously, I think that New York’s Hot 97 plays the same handful of Drake songs and re-mixes on a loop. 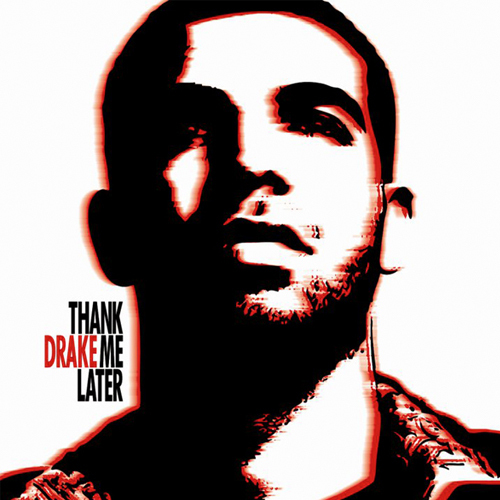 I love Drake’s “Thank Me Later” because it highlights his full range of skill. Drake (who records his verses by reading them off of his Blackberry) sings and raps, blurring the distinctions between each discipline. Not to mention some of the songs are really infections. At first “Find Your Love’ struck me as kind of monotone and over-simplified, but after a couple of listens the hook of Drake’s rhythm was downright addictive. guess, this music sounds tough and good only for party people. anyway, good luck on making more music like this.